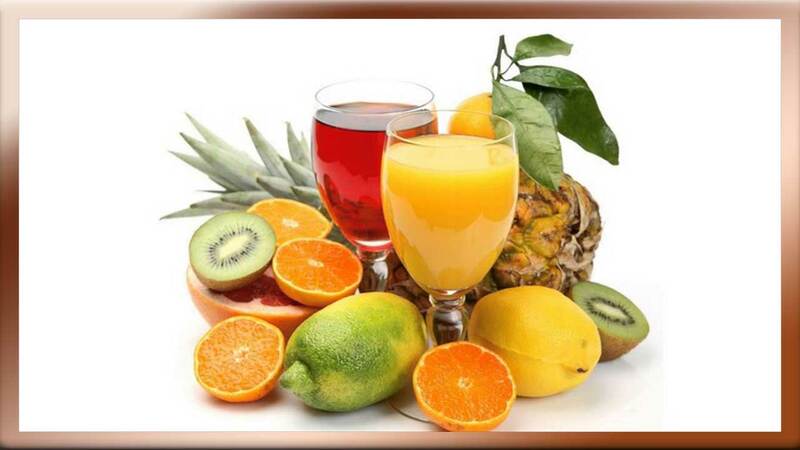 Fruit juice is a soft drink of juice mixed with water and sugar. Fruit juice is generally obtained by way of blender with a blender machine but on industrial scale fruit juice processing is done by fruit extraction because fruit juice is also often referred to as juice. Examples of fruits often used as juice include avocado, mango, orange and kiwi.